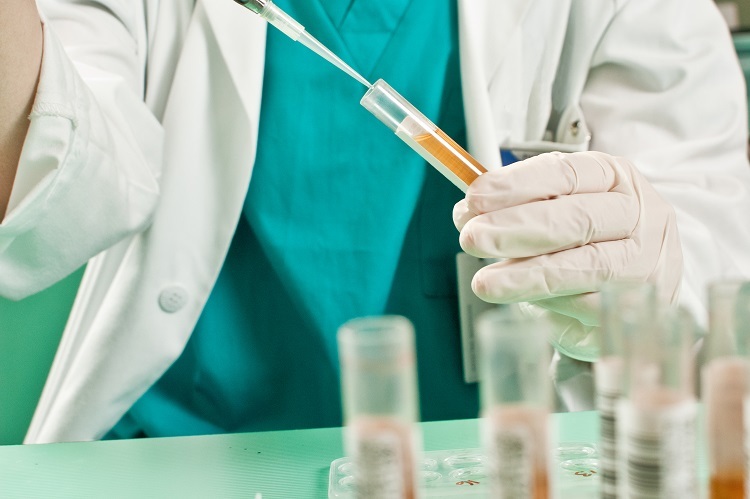 We have staff that are trained in drug screen collection for both DOT and non-DOT companies. We have a medical review officer in house who can read and interpret drug screens. We offer immediate interviews with your employees and provide privacy to your employees. If you have employees that need a CDL or drive a commercial vehicle that requires drug screens in Novi or Oakland county, please contact us to see how we can help. 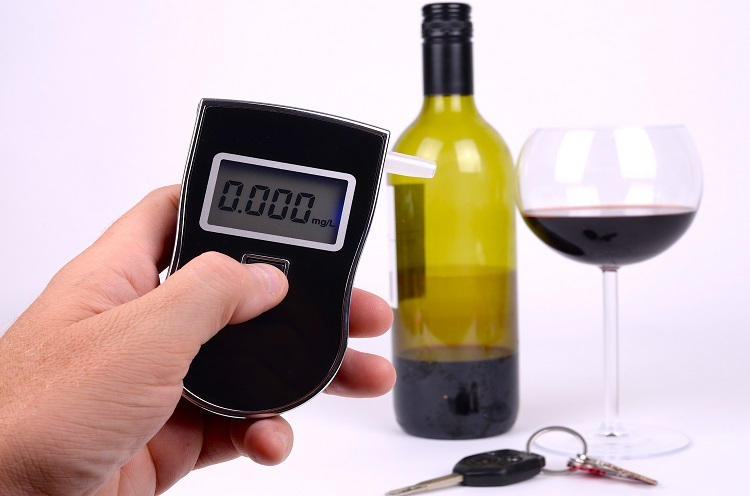 We have certified breath alcohol technicians in Novi who can screen your employees and provide you with quick results. We are also capable of confirming positives and sending you a report. We have a Medical Review Officer on staff that can review all positive tests and work with your designated employee representative. We follow DOT part 49 rules and are very strict with our interpretation. It is very important to make sure your employees are not drinking before working.